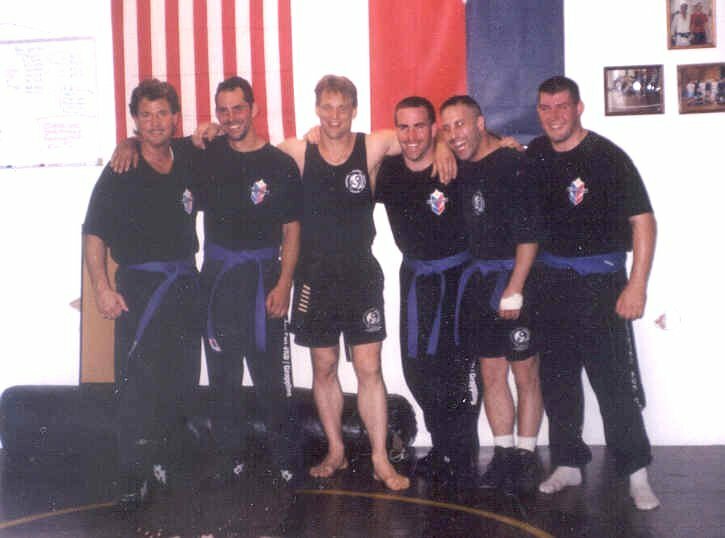 Politics and/or cocky attitudes that are common amongst some people involved with different martial arts now a days, is not part of the every day routine here at the Practical Self Defense Training Center. No one cares who is screwing up or doing it wrong or badly when it comes to other Jeet Kune Do players or even people in another different style(s). The putting down of others to make yourself look better in your own mind only takes away valuable training time as well as other possible experiences you can have in life. There is no place for that or people with big egos at the Practical Self Defense Training Center. 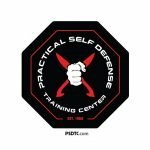 We only care that everyone gets the proper education in what they joined the Practical Self Defense Training Center for to begin with, and it is very important that every student has fun learning these martial arts at the same time. Following these simple rules and keeping an open mind while still being humble helps to achieve the next level for martial arts as well as everyday life.